Here are a few of our favorite websites for lifestyle and destination inspiration. 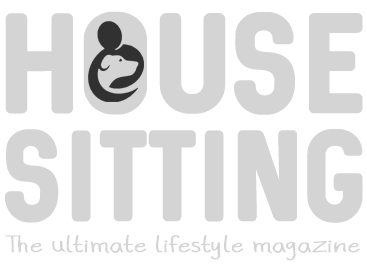 Join the discussion about house sitting and nomadic lifestyles by joining our active Facebook group of over 6000 members. Click the image to go to directly to Facebook.